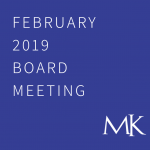 The Meridian-Kessler Neighborhood Association License Review Committee will review a current request for permit from Scarlett Lane Brewing Company for the building located at 4601 N. College Avenue (formerly Big Al’s Superstore amongst other things). Scarlet Lane Brewing Company owners as well as the building owner will be in attendance to present plans and answer questions from the Committee and the public on Wednesday, March 21 at 6:00 PM at Northwood Christian Church Library.  The public is encouraged to attend or submit questions to publiccomment@mkna.org by 5 PM on Wednesday, March 21.